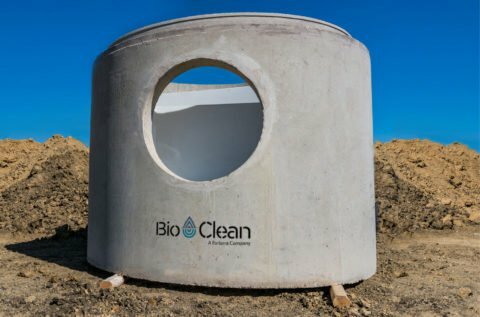 The Bio Clean WetPAVE is an innovative LID solution utilizing a combination of permeable pavers with a rock reservoir containing an underdrain connected to a downstream biofiltration system capable of removing high levels of TSS, nutrients, metals, hydrocarbons, and bacteria. 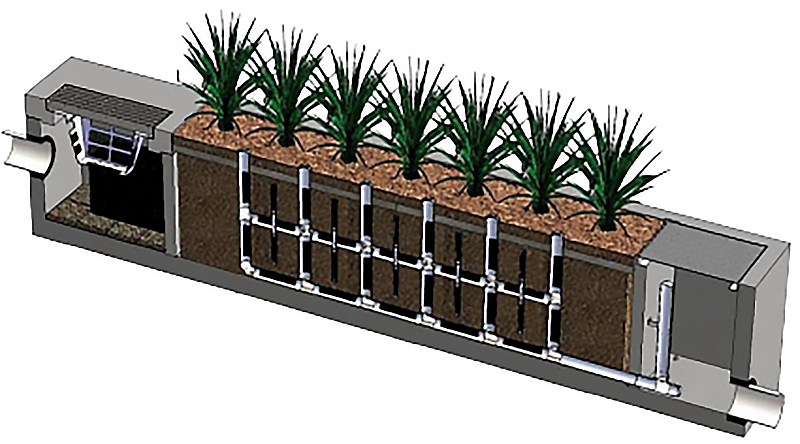 This advanced LID solution provides superior treatment over traditional space-consuming bioretention or rain garden systems. 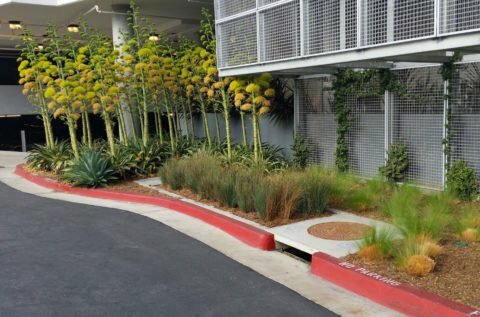 The WetPAVE maximizes buildable land with the use of permeable pavers to collect and store stormwater runoff under parking lots, driveways, streets, or walkways. As runoff passes through the pavers and top layers, TSS and other particulates are removed. Pretreated runoff is stored in the underlying rock reservoir which can be of various depths to meet volume reduction or control requirements. 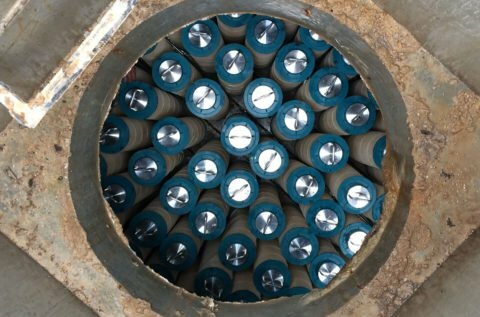 Within the reservoir, an underdrain system collects and transfers water into a downstream horizontal flow biofilter system known as the Modular Wetlands System LinearTM. The Modular Wetland’s unique horizontal flow design allows it to collect runoff several feet below finish surface to maximize upstream storage volumes. The Modular Wetlands slowly treats the passing runoff to remove stormwater contaminants. Runoff passing through the system is controlled by an internal orifice assembly. Draindown times can be set to meet state and local requirements. WetPAVE is the perfect way to meet LID, volume, and treatment requirements without giving up valuable land. 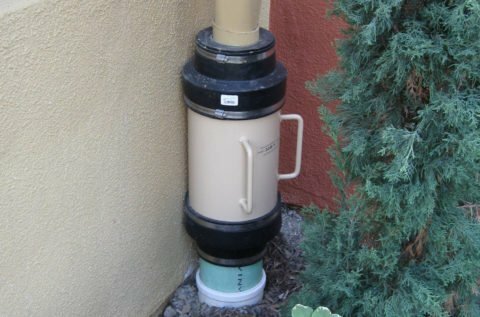 Meets Low Impact Development Stormwater Requirements. since 2008. The MWS Linear is effective at removing TSS, metals, nutrients, hydrocarbons & bacteria.